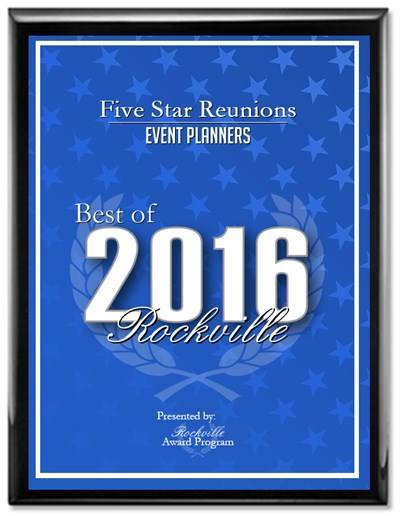 Located just outside of Washington, DC, Five Star Reunions is a full service professional class reunion planning and organizing company. We specialize in servicing the East Coast region to include Maryland, Washington, DC, Virginia, North Carolina, South Carolina, Eastern Tennessee, West Virginia, Delaware, Pennsylvania, New Jersey and New York City. We do all the work. YOU are the star! By taking care of everything from start to finish, including paying all the costs associated with the planning and execution of the event, you will have peace of mind and very importantly, the time and ability to socialize and enjoy yourself at the reunion. What does it take to be a committee chairperson? 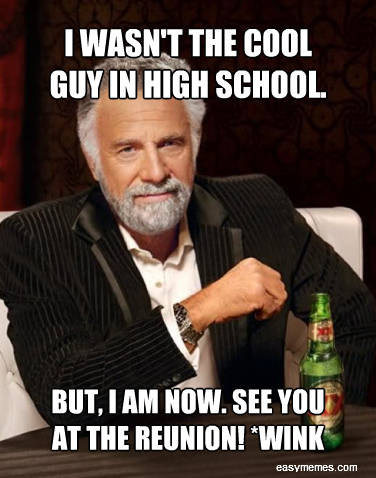 Just the desire to have a class reunion. Your level of involvement is completely up to you, yet you make all the final decisions. 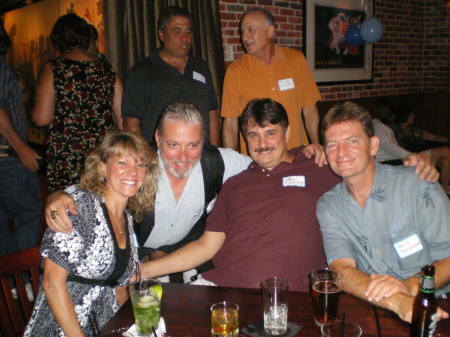 We have had many people tell us that they had a 5 or 10 year reunion, then never heard anything about any further reunions. It is highly possible that whomever took the initiative to plan the reunion lost interest, found it to be too time consuming, incurred too much out-of-pocket expense, moved or a combination of factors. Have I considered how much out of pocket expenses I will incur before my classmates start to pay? 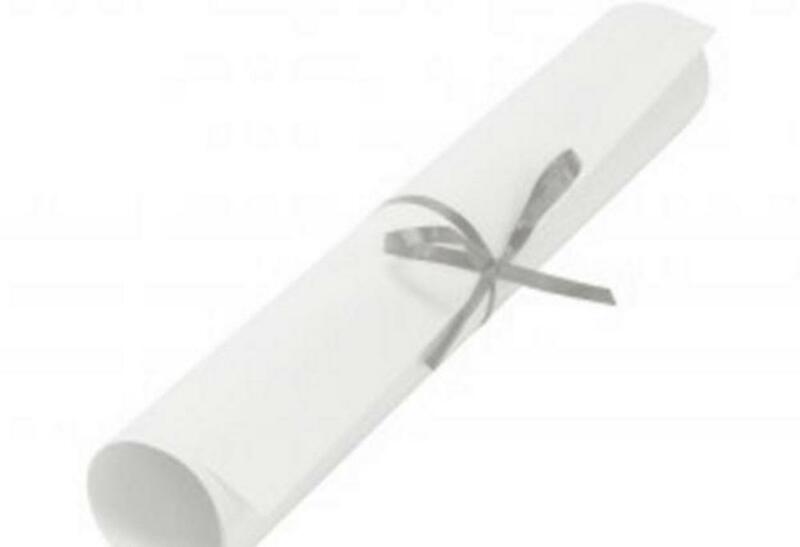 (venue deposits, classmate search, entertainment deposit, printing and mailing, ordering decorations, etc.) *You might be surprised how much it really takes. Do I have this money on hand? Do I know my liabilities? Do you have liability insurance that is required? We do! Have I considered my liabilites? 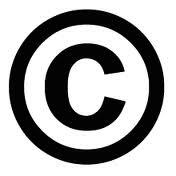 Have I considered the contractual "fine print" or minimum revenue requirements of the venue? Do I know how to interview a DJ for my event? Do I know how to price the ticket to my reunion? Do I know what happens to my money should the interest in the reunion is low and I need to cancel? Do I know how much of my time this will consume and what my time is worth? Other than Facebook and other social networking sites, do I know how to market my reunion? If you answered no to at least one question, that is why it is important to contact us. 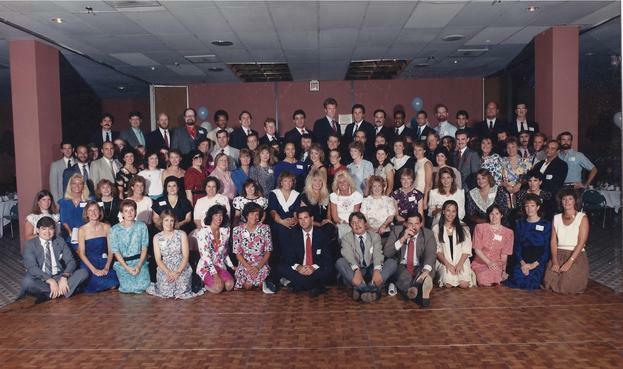 Planning a class reunion is more than creating a website and a reunion page on Facebook. Many people still are not on Facebook, while others who are, do not visit the site that often. 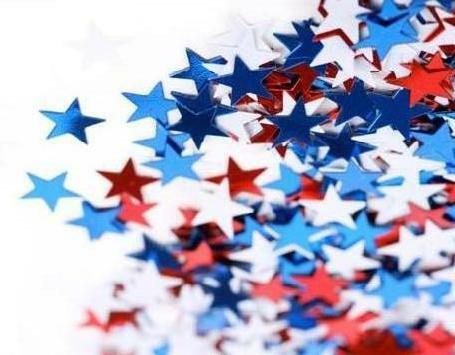 With over 18 years experience in class reunion planning, we are dedicated to giving each and every committee member and classmate Five Star service which will result in your reunion being a Five Star fun, festive, well-attended and memorable event! Please check out our extensive list of services! We look forward to assisting you in having the ultimate blast from your past! ​We are already getting booked for 2019. Book NOW to reserve the date and venue that you desire!